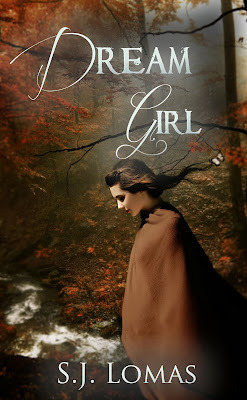 Home » Blog tour » Dream Girl Blog Tour » Dream Girl by SJ Lomas Blog Tour & Giveaway! 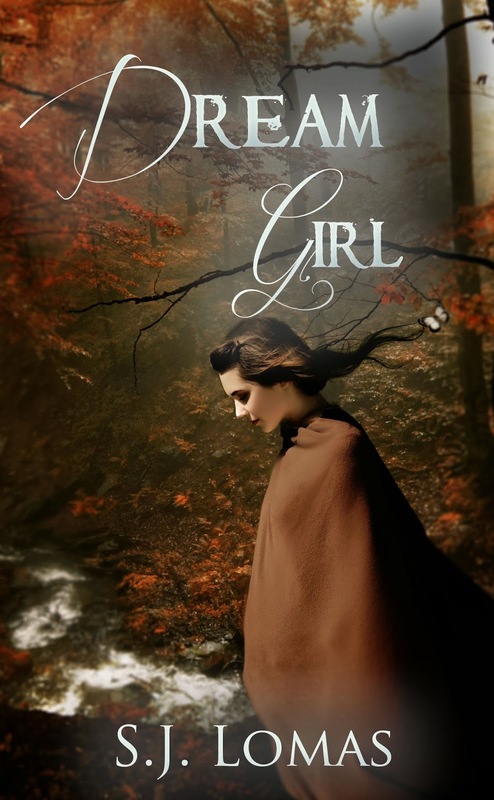 Dream Girl by SJ Lomas Blog Tour & Giveaway! Wow! 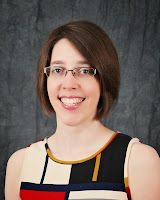 you have a presentable blog!